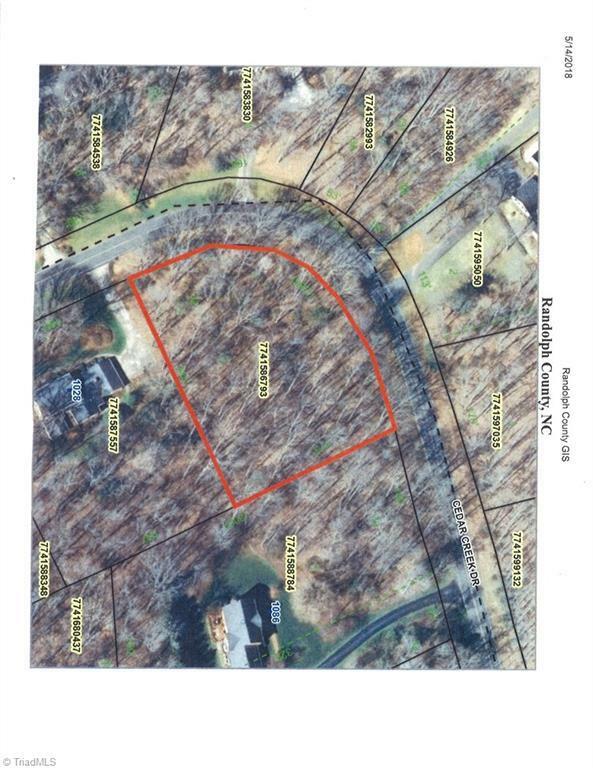 Build your dream home on this 1+ acre lot located in Cedar Creek Subdivision! Great location! Close to city conveniences without city taxes!